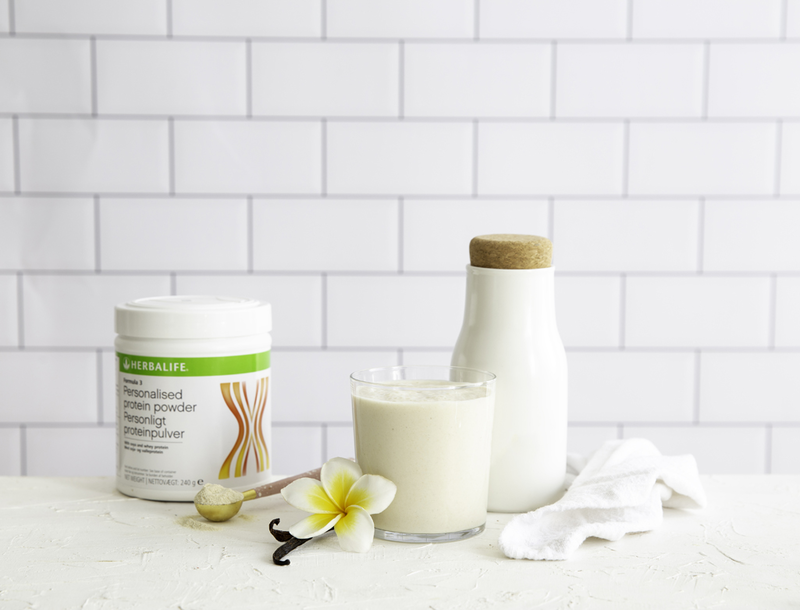 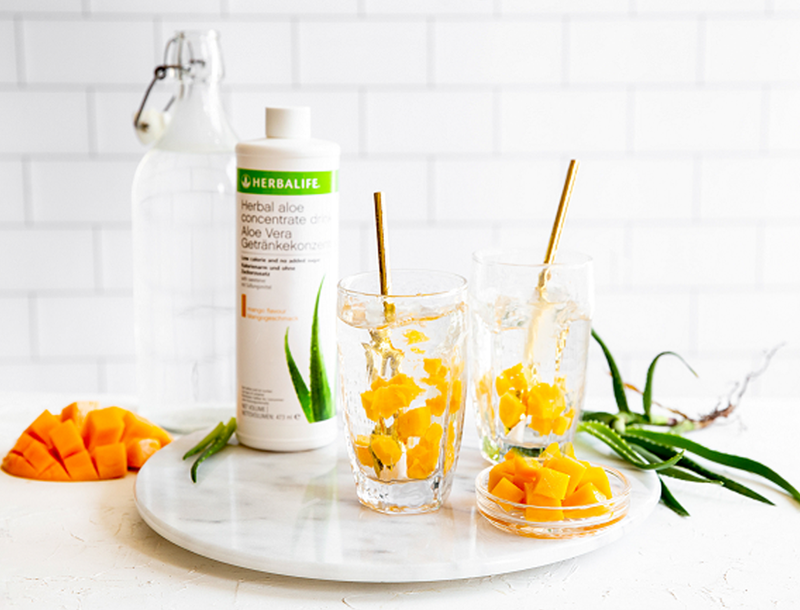 At Herbalife Nutrition, we believe in providing your body with the exact nutrients that it needs, no matter what your age, wellness goals or fitness levels are. 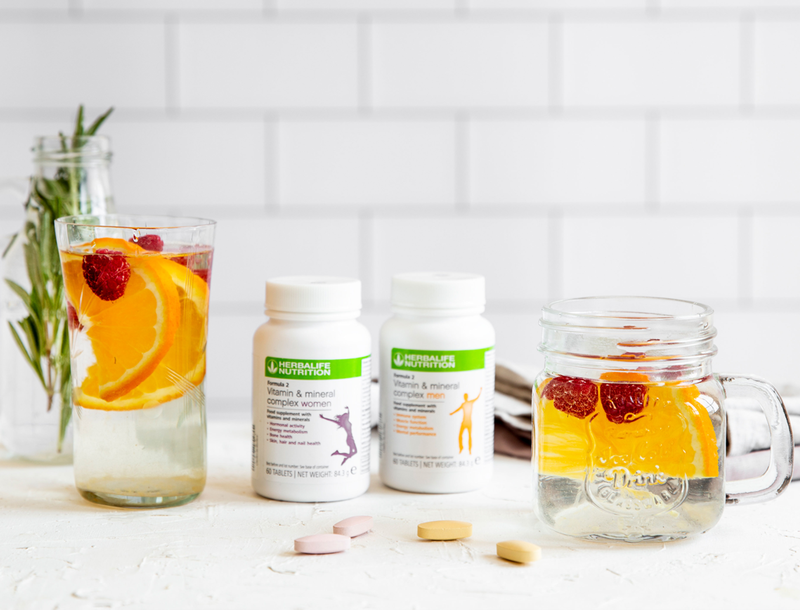 Our product range is backed by science and meticulously designed to provide your body with a perfectly balanced combination of all essential elements needed for optimum nutrition, tailored to your individual needs. 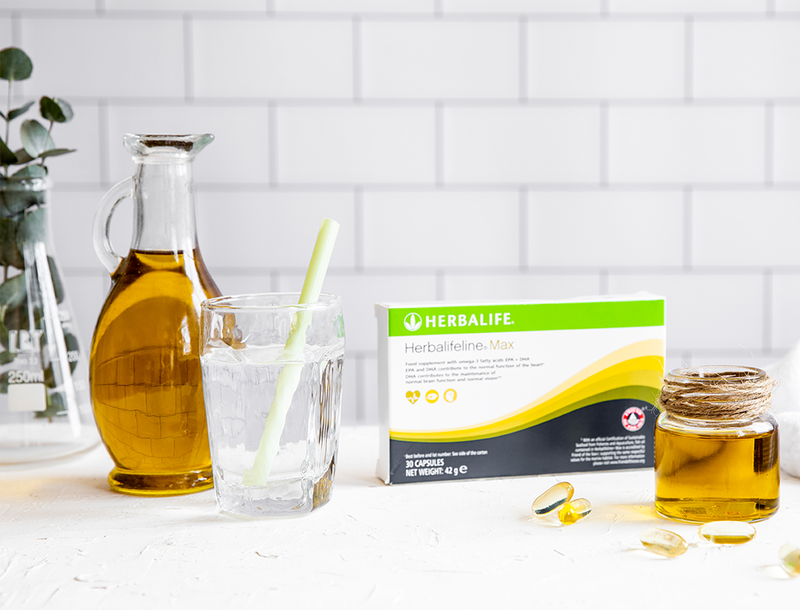 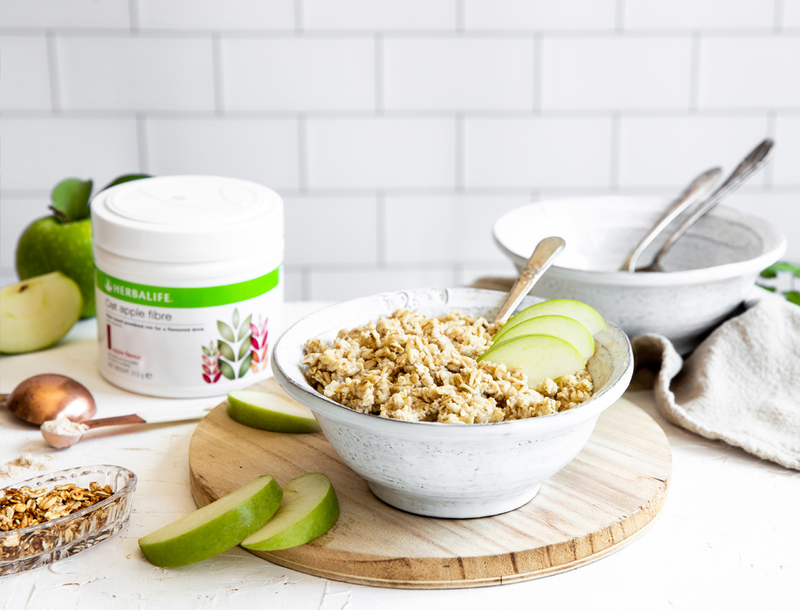 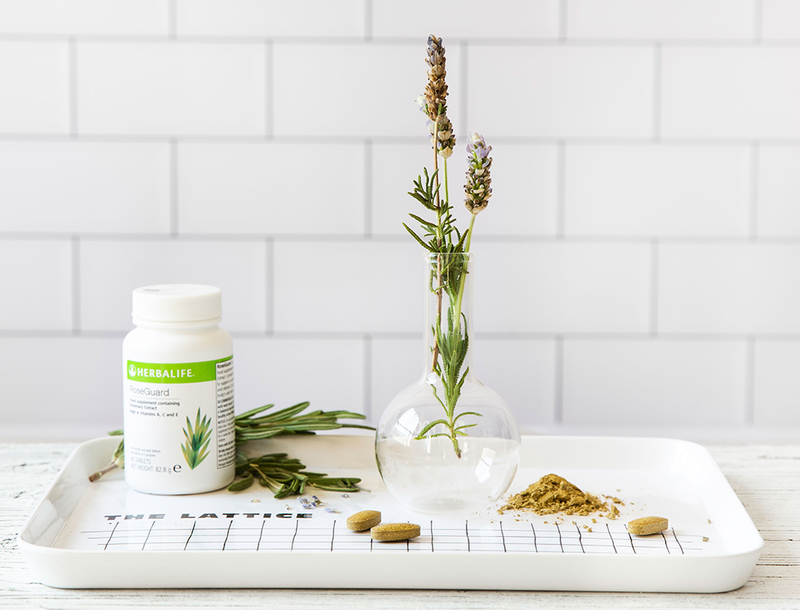 We create our nutritional supplements with your individual wellness goals in mind so if you are looking for a healthy and perfectly balanced eating plan, Herbalife Nutrition is here to help.